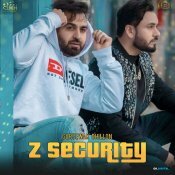 Sukh Sanghera proudly presents the brand new single released by Gursewak Dhillon entitled “Z Security” featuring Gurlej Akhtar, music by Music Empire!! 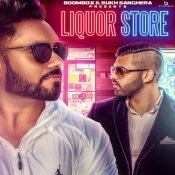 Boombox Music are proud to present the highly anticipated brand new single released by Gursewak Dhillon entitled “Liquor Store” featuring Harj Nagra!! 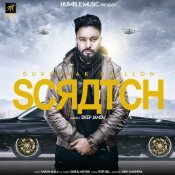 Humble Music are proud to present the highly anticipated brand new single released by Gursewak Dhillon entitled “Scratch” featuring Gurlej Akhtar, Karan Aujla & Deep Jandu!! 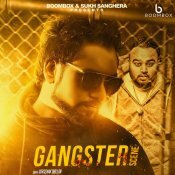 Boombox Media are proud to present the highly anticipated brand new single released by Gursewak Dhillon entitled “Gangster Scene” featuring Deep Jandu!! ARE YOU Gursewak Dhillon? Contact us to get a featured artist profile page.